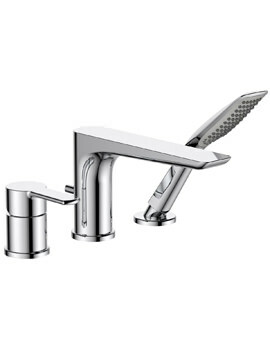 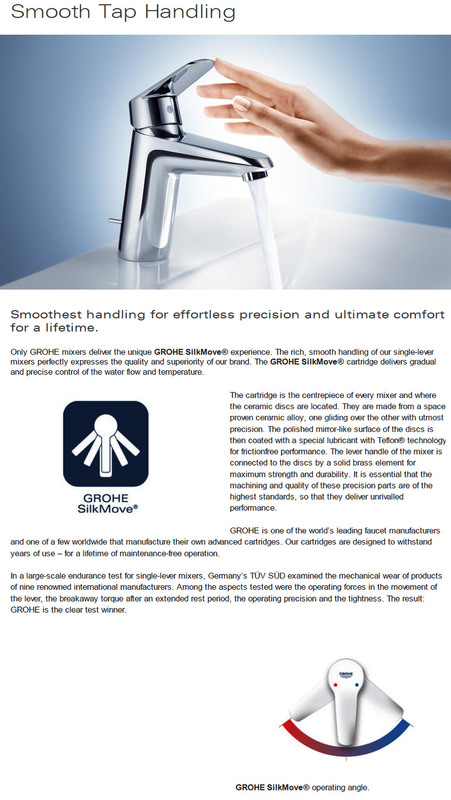 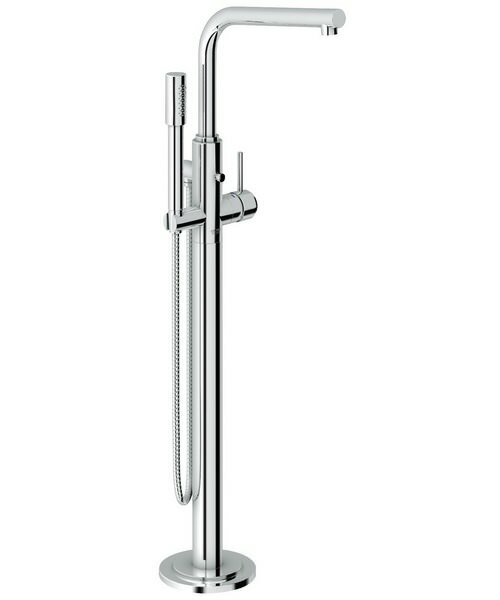 Enjoy a refreshing showering session in your bath with this stylish Bath Shower Mixer Tap from the renowned Atrio range of Grohe Spa. 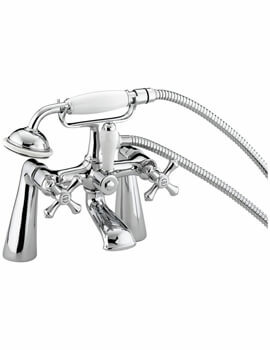 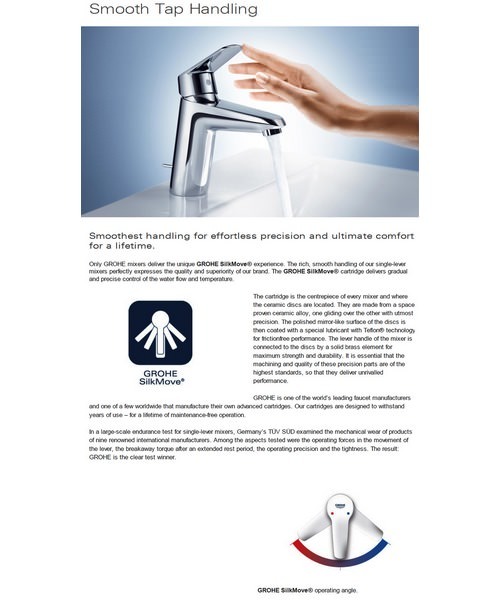 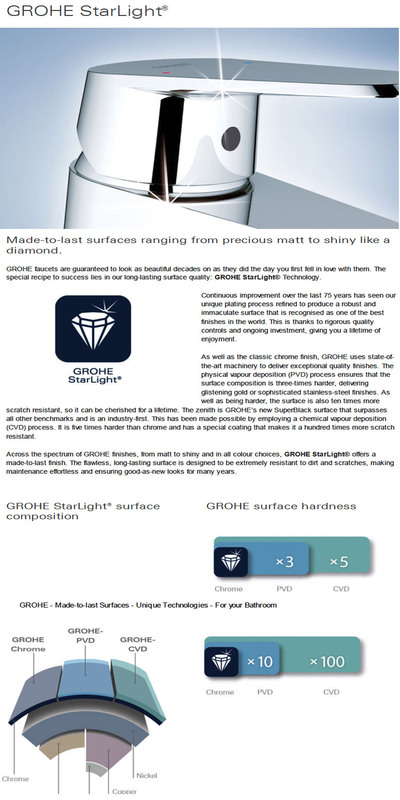 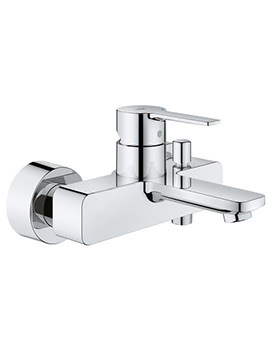 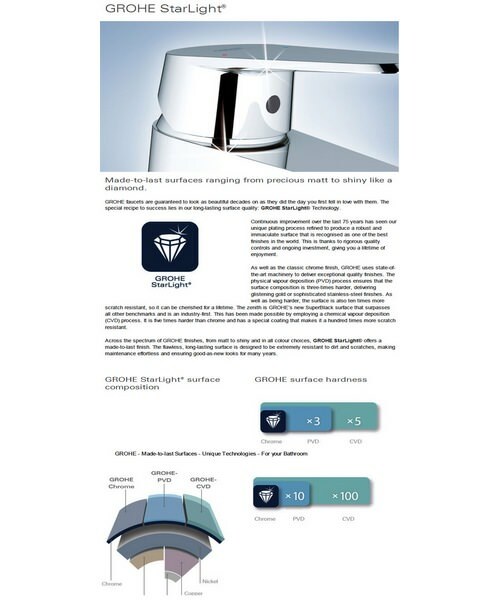 This floor mounted shower mixer tap comes in gleaming Grohe StarLight chrome finish and is supplied with a handshower and shower holder for your convenience. 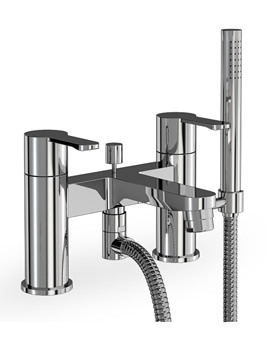 Fitted with an elegant swivel tubular spout, this bath shower mixer tap is hassle-free to install and comes with a 5 year manufacturer warranty. 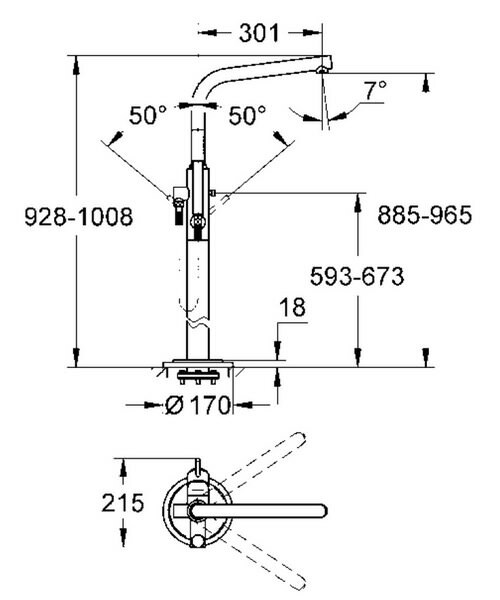 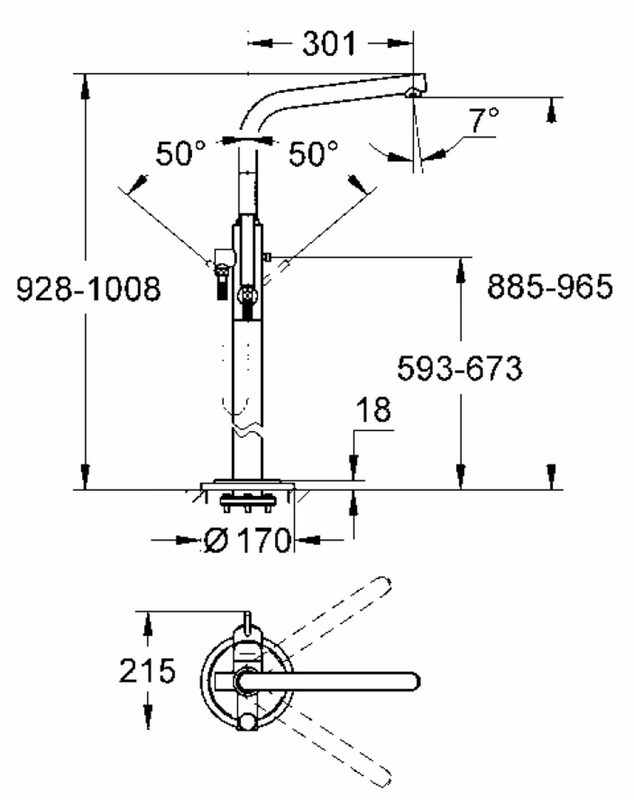 Download PDF file for fitting instruction from technical tab.